There’s so much to love about modern beer festivals. From the excited, giddy atmosphere to the huge range of beer on offer, through to the mouth-watering food from talented chefs, time spent with friends and sharing that incredible beer you just discovered. Festivals are a hive of creativity, of excitement; an event fuelled by joy. At We Are Beer, that’s what we do. 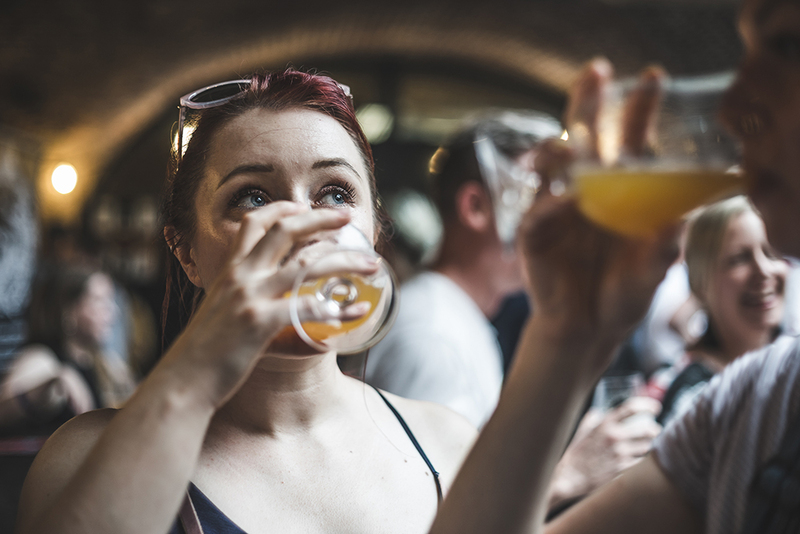 As well as creating what we hope is interesting and thought-provoking editorial on this site, we run three of the country’s best and most exciting celebrations of beer: the London, Bristol, and Edinburgh Craft Beer Festivals. Since we opened our doors to our first, LCBF in 2013, we’ve been throwing parties every year: making new friends from across the world’s beer industry; honing our skills; and learning what it is that makes a great festival. If anyone knows how to put on an event, it’s most likely us. Now, we’re adding a fourth festival to the list. We’re launching Beer Central, a new beer festival for the Midlands. Despite having a high concentration of talented brewers (as well as the highest number of Michelin-starred restaurants outside the capital), the Midlands can often be overlooked. By throwing a party in the heart of the country, in Birmingham, we want to showcase the best of what the Midlands has to offer and be a centre-point for one of the most passionate, beer-loving communities in the country: we’re pulling in some of the best breweries in the area to pour alongside international heroes, and some of the top names in the industry. Unlike other festivals in Birmingham and the Midlands, our festival is an ‘all in’ festival – a format we borrowed from wine events and have pioneered in the UK. 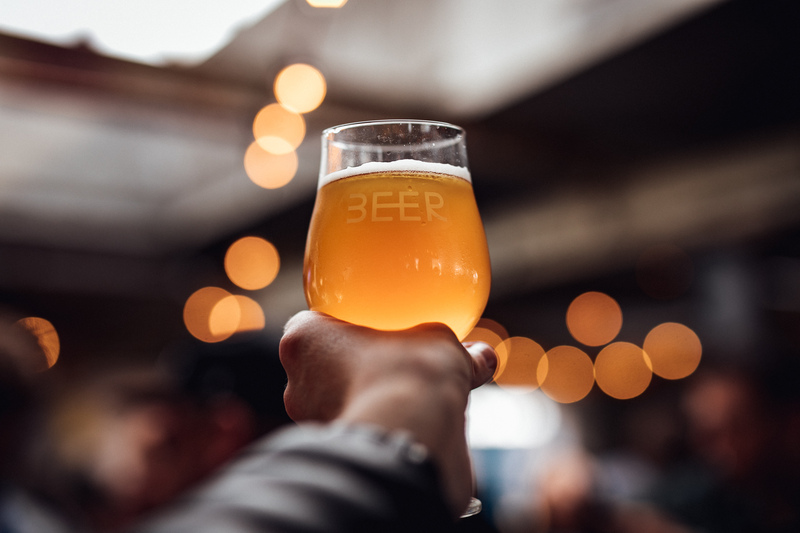 It means all of your beer is included in your ticket price: no worrying about tokens; no hassle; quicker queues; and more opportunities to find your new favourite beer. Unlimited beer; unlimited memories. Beer Central will take place in Digbeth this July. For more info, head to beercentralfestival.co.uk.